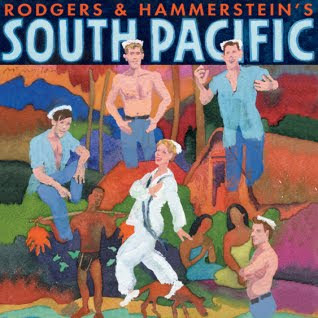 The New York revival of South Pacific was on television last night. This is still the best American musical, and it's in an excellent version. It was interesting to hear that this is the first revival since the original production.